The Australian Competition and Consumer Commission is warning consumers and businesses to watch out for scams relating to the National Broadband Network asking you for financial details or to buy equipment you don’t need. 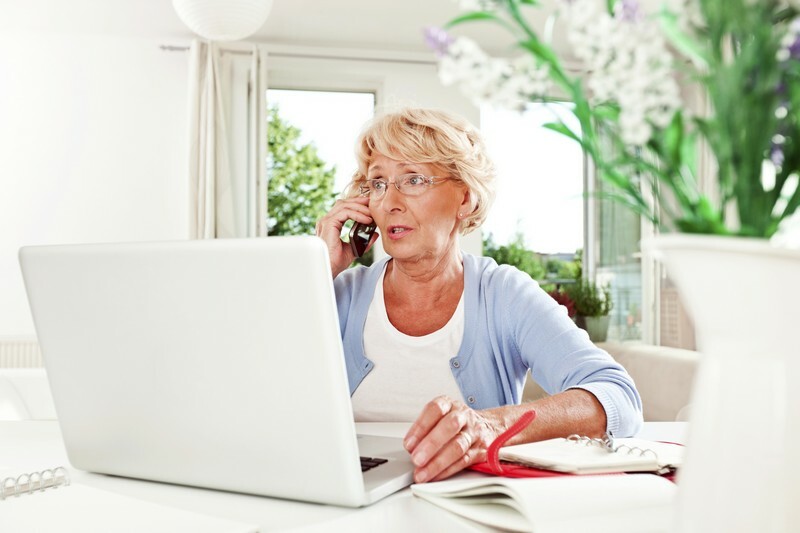 “As the NBN rollout progresses, you may be receiving legitimate materials from NBN Co and telecommunications service providers outlining your options when it is available in your area,” ACCC Deputy Chair Delia Rickard said. Scammers may also try to convince you that you need new equipment to connect to the NBN. You should check with your preferred telecommunications provider or equipment manufacturer to see if you really do need new equipment in order to connect to the NBN. You receive a call, email or knock at the door out of the blue from someone claiming to be from the NBN, a government department or a telecommunications provider. The caller or sender will claim that you must provide personal information, such as bank details, to connect to the NBN. Alternatively, the caller may tell you that you need to buy new equipment because your existing equipment is incompatible with the NBN and ask you to purchase equipment. “If you are unsure about what you need to do to switch to the NBN, you should contact your preferred telecommunications retail service provider. NBN Co does not provide retail services to consumers so will not generally ask for banking details,” Ms Rickard said. You can report scams to the ACCC via the SCAMwatch report a scam pageor by calling 1300 795 995.